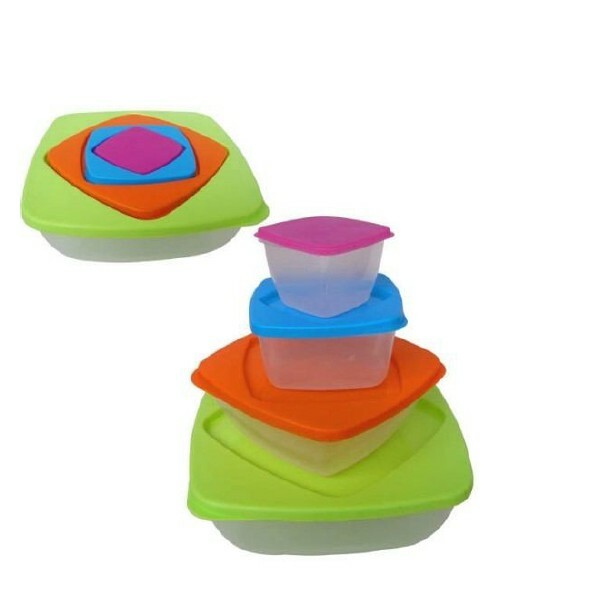 1.The food container is Multi-functional, diffident sizes and easy to take, especially for picnic. 2. It has four size in all, the color is green, orange, blue and purple. 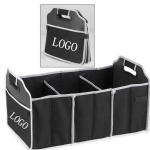 Besides, it does not take more space, you can see from the picture they will be folded into the biggest container.